Llano River Bridge Sunset Pano – The Llano bridge pano in the Texas Hill Country as the sunset in the west. The Llano river runs through this small town in the heart of the Texas hill country with a lot water dam. 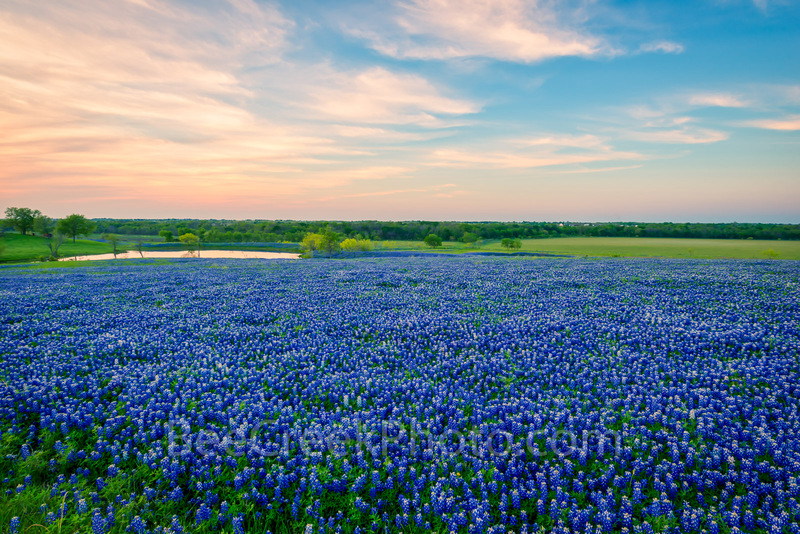 This popular place has a lot of tourism from its bluebonnets along the roads, to hunting and fishing and other recreation in the area. The Llano river has seen a lot of flooding over the years since it was built in 1930 and just recently another flood occured and the waters went to the bottom of the bridge but it withstood the stress but a bridge futher downstream in Kingsland collapsed from the October 2018 flood. Posted in Uncategorized and tagged flooding, hill country, image of texas, images of texas, llano, Llano bridge, llano river, low water dam, pano, panorama, photos of Texas, pictures of texas, sunset, Texas Hill Country, town on February 19, 2019 February 19, 2019 by Bee Creek Photo.